Everybody wants to look their best all the time. However, with the onset of ageing, skin loses its elasticity and suppleness, and this is most often noticeable on the face. 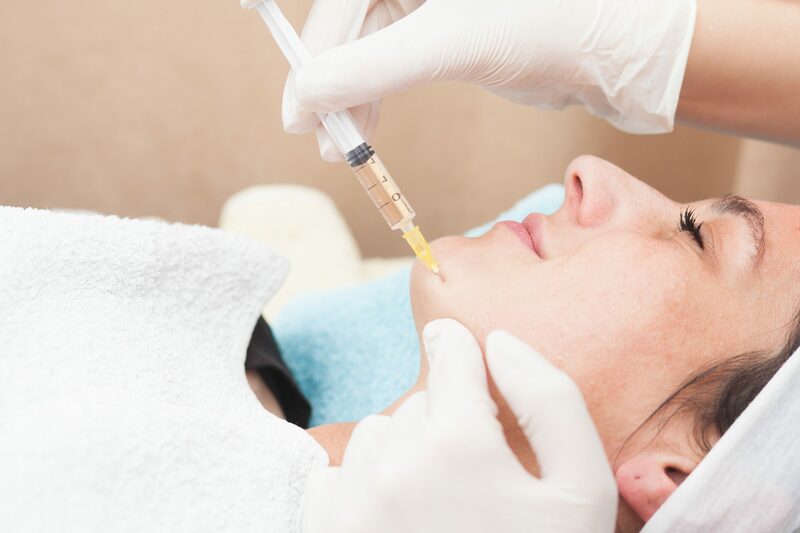 Traditional fillers such as dermal fillers, nose fillers and cheek fillers, act by adding volume and plumping up areas where there are wrinkles and lines, and where skin has sagged. 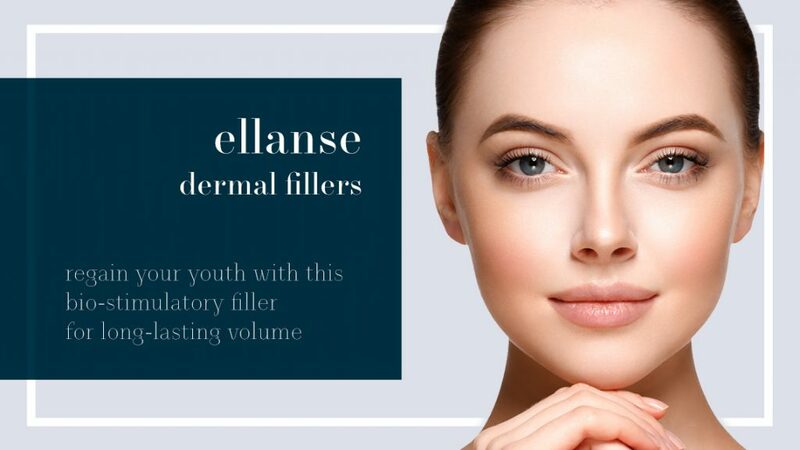 On the other hand, Ellansé sets itself apart by being the first and only dermal filler that is a biostimulator of collagen. This enables patients to enjoy natural-looking youthfulness for longer through the enhancement of the body’s own natural collagen production. Able to produce instant and significant results in a single treatment, Ellansé is a good cost-effective alternative to traditional dermal fillers. If the treatment is administered by a highly experienced dermatologist, the natural-looking results achieved can last up to 4 years. Unlike traditional dermal fillers, nose fillers and cheek fillers available in the market, Ellansé dermal filler offers a special combination of Total and Predictable Bio-resorbability for its entire range. Moreover, personalised treatment options are customised for each individual. The offerings of Ellansé range from Ellansé-S with a sustained duration of 12 months, to Ellansé-E which can offer results lasting up to 4 years. Ellansé helps the body to restore lost volume and replenish facial collagen, producing a fuller, more natural appearance that can last up to 4 years. Ellansé produces an immediate correction of lost volume, just like the average dermal fillers, nose fillers and cheek fillers in the market. The difference is that Ellansé is also a biostimulator – it stimulates the body to produce natural-looking and longer lasting results by enhancing its own natural collagen reserves. In the skin, collagen is an important support structure that helps in maintaining appropriate elasticity, tightness and suppleness. However, the skin gradually loses its natural collagen over time due to the ageing process. This results in the formation of wrinkles and folds, and facial skin losing its suppleness. The average dermal fillers only treat the lines, wrinkles and folds, but Ellansé will treat the underlying causes of ageing by stimulating the skin to produce its own collagen. You will be lucky enough to enjoy a natural youthful look that can last for up to 4 years. Only 1 treatment session is necessary and the treatment duration will be 30-45 minutes. On top of correcting wrinkles and folds in the skin, Ellansé also stimulates the body to produce its own collagen. Best of all, the results look natural and last longer. Eventually, Ellansé will be fully resorbed by the body. Ellansé is effective for treating lines, wrinkles and folds, nose to mouth lines (nasolabial folds), drooping corners of the mouth, sunken cheeks, recessed or hollowed temples, tear trough (under-eye hollows), jowl laxity, thinning skin, ageing hands, and acne scarring. For 24 hours after the treatment, patients should avoid hot bathing and vigorous exercise. Over-exposure to the sun and UV light should also be avoided for 1 week after the treatment. Ellansé is made of polycaprolactone (PCL), and is totally biocompatible and biodegradable. It is a safe medical polymer that has been used extensively for many years in medicine, especially in implants and other devices. 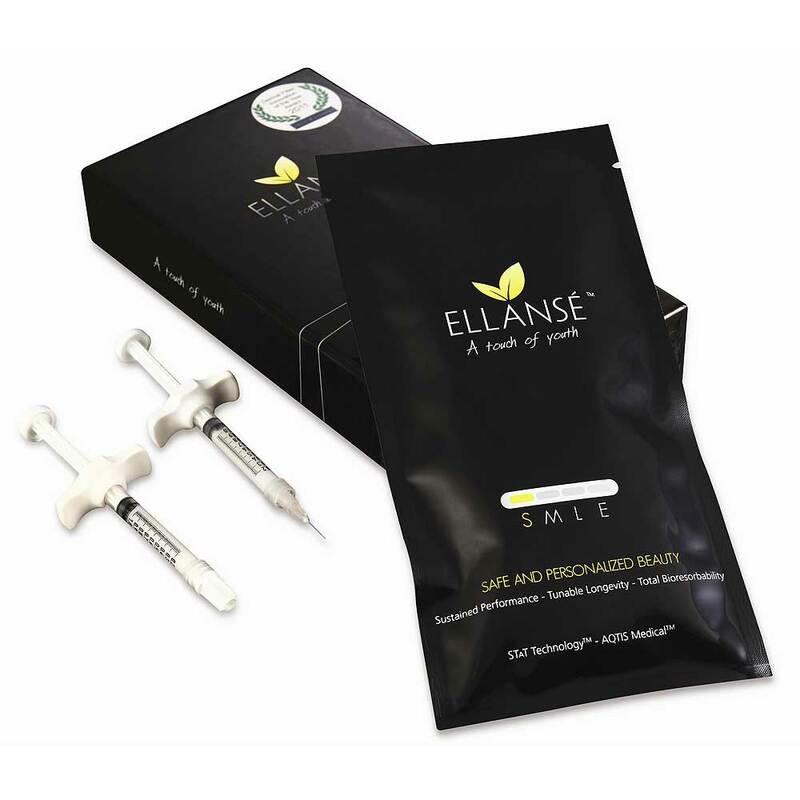 The Ellansé treatment consists of microspheres of PCL suspended in a natural gel carrier (CMC). It was developed by AQTIS Medical in Holland from non-animal and non-human sources. Before the treatment commences, a local anaesthetic will be applied to minimise any discomfort during the treatment. Since this is a non-surgical treatment, minimal downtime is incurred. The usual recovery period is 12-24 hours. However, certain patients can resume their daily activities almost immediately. Nonetheless, treatment plans, results, downtime and recovery period will vary for each individual. As with any injection, there may be side effects such as localised redness, swelling and bruising. However, these signs and symptoms are only temporary and will disappear after a while. If you are keen to schedule a complimentary consultation session to discuss possible Ellanse filler for osteoarthritis, do not hesitate to call/WhatsApp 016-706 0101 (Puchong branch) or 012-662 5552 (TTDI/Bangsar/KL City branch). Alternatively, you may email us at contactus@premier-clinic.com.